Nokia goes retro again with the 8110, but who's really going to buy it? Retro is starting feel really old. At last year’s Mobile World Congress, HMD Global whipped the geek crowd into a frenzy with a fun reboot of the Nokia 3310, complete with bright colors, hard keys, and candy bar nostalgia. They’ve done it again at MWC 2018 with the 8110, but this time around the game might be a little played out. 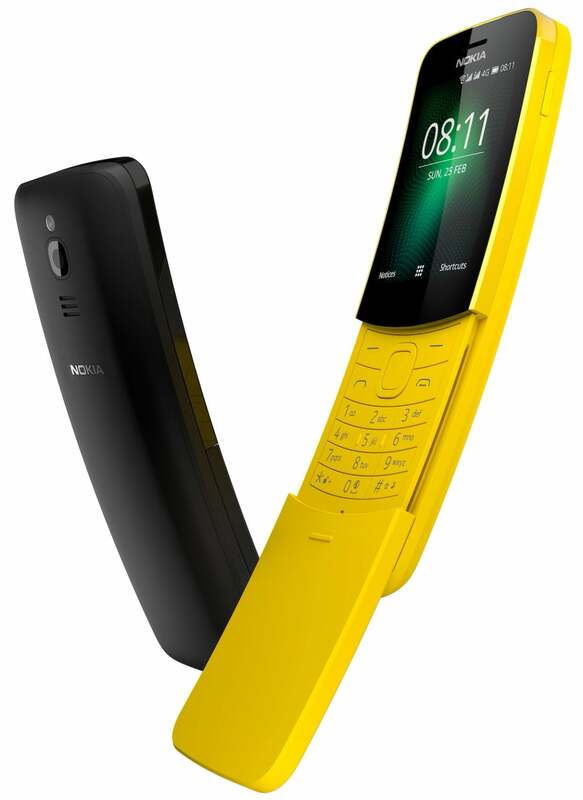 Like the 3310, HMD has jazzed up the 8110 with a bright yellow enclosure that gives it a distinctly toy-like appearance. The phone is ready for 4G GSM networks (though without the kitchy antennae, of course), and at 79 Euros, it’s certainly an impulse buy rather than a commitment phone. Nokia is once again billing it as a “vacation phone” that you bring with you when you want to unburden yourself, but with a full slate of Google services: Search, Maps, and Assistant, as well as Facebook and Twitter apps, you won’t really be forced to unplug with the 8110. A case could be made for carrying around a 3G 3310 as a phone-only vacation phone, but the new 8110 is too much of a modern handset to expect people not to use it as a regular smartphone. So essentially Nokia has built a phone for geeks who don’t mind throwing away $100 on a handset that’s going to generate a few laughs when they pull it out for the first time. Even with a low price tag, it’s hard to imagine who would plunk down any amount of money for an 8110, unless their going for ironic Neo with their Halloween costume. 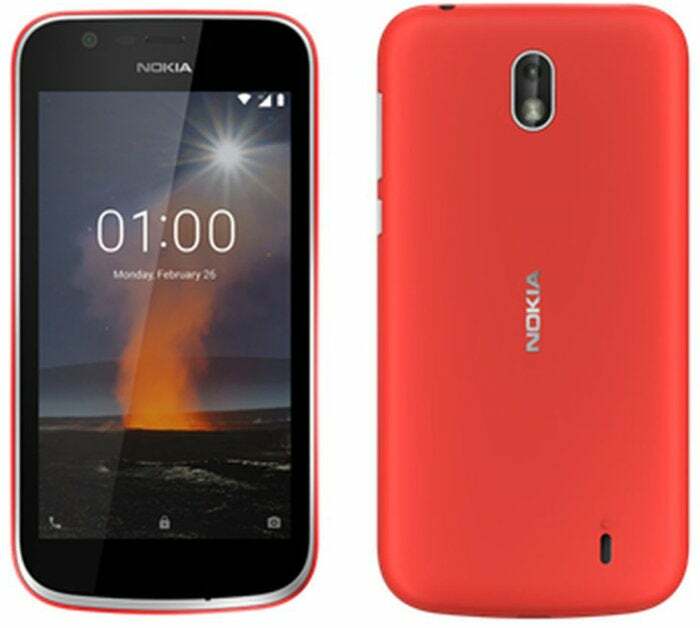 A much more sensible budget option is the Nokia 1. While it too looks like something out of the past, with giant bezels and a small screen, the Nokia 1 has one huge thing going for it: Android Oreo. It doesn't look like it, but the Nokia 1 actually runs Oreo. It only has 1GB of RAM and 8GB of storage, but it’s running Google’s new Android Go OS, which is something like the Android One program but without the stringent hardware requirements. Tailored for phones light on resources like RAM and storage, Android Go has its own set of apps and services that run lean and mean, and save your data so you get a premium OS in a cheap handset. So if you absolutely have to have a “vacation phone” by Nokia, I’d pick this one over the 8110. It might not draw as many stares, but it’ll be easier to use, more comfortable to hold, and a whole lot more practical in the long run. Unless you really want something to go with your old Ray-Ban sunglasses.